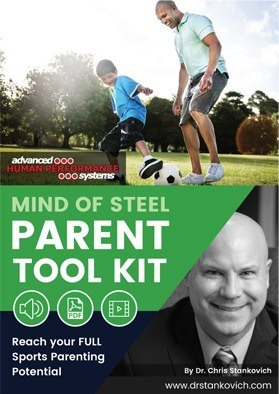 All Advanced Human Performance Systems programming, including training seminars, professional consultation, and individual counseling, have been developed using The Optimal Performance System in Sports (TOPSS), a comprehensive model of athletic development previously featured in USA Today and The Journal of Academic Athletic Advisors. TOPSS, developed by Dr. Stankovich, consists of peak athletic training, life skills enhancement, psychosocial assistance, and career development. 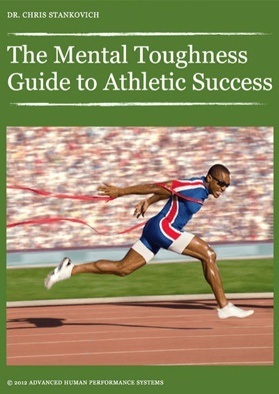 Peak Performance Seminar for Athletes. 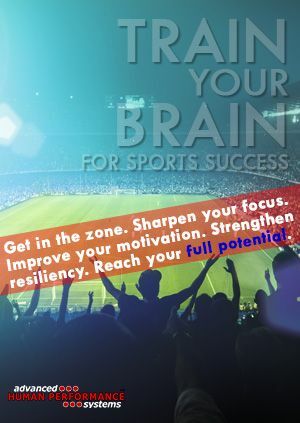 This seminar teaches athletes the basics of mental preparation as it applies to focus, goal setting, relaxing under pressure, confidence development, eliminating choking, and a number of other performance-related skills. Sport Performance Assessment (SPA) testing. 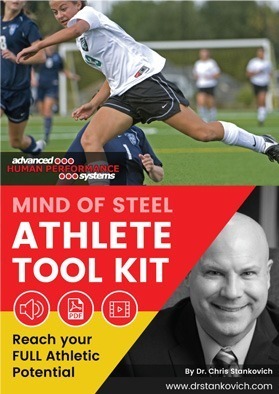 Teams and/or entire athletic student athlete groups can be tested using this 50-question assessment tool designed by Dr. Stankovich that reveals student athletes strengths and weaknesses in focus, confidence, mental preparation, and other important aspects related to athletic performance. Leadership Seminars for Student Athlete Captains. This seminar teaches student athletes the importance of their visibility to the school and community, as well as how they can use this status to effectively lead others. Parent Community Forums. A sample of topics is provided below. Peak Performance for Coaches Seminar. 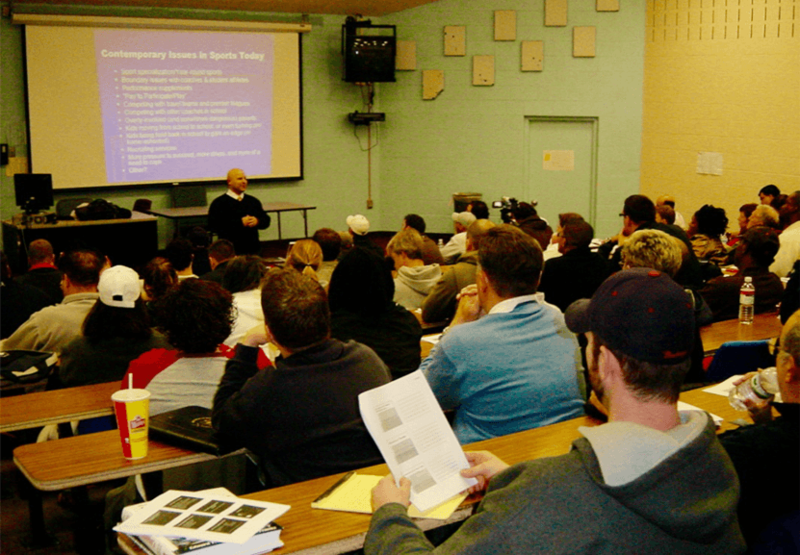 This seminar teaches coaches about the critical contemporary issues in interscholastic sports, as well as how to continually develop a personal coaching philosophy. 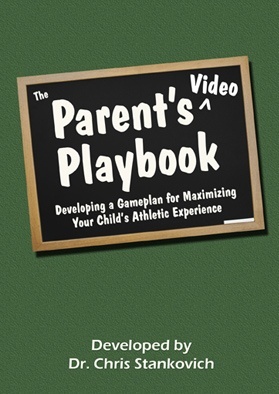 Coaches will learn how to help their student athletes play their best (and safely), while also learning how to apply athletic transferable skills to life. 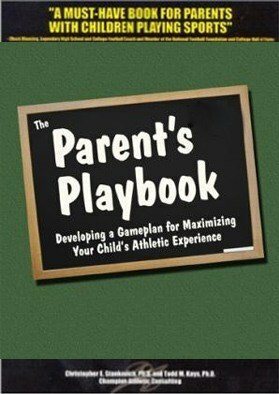 Coaches will also learn how to stage a pre-season meeting with parents, conduct themselves appropriately by using responsible boundaries when working with children, and develop communication and conflict resolution skills needed to work better with parents. 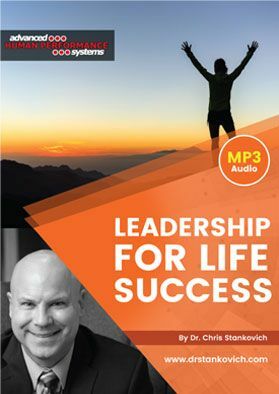 The end result of this training seminar is a coaching staff better prepared to identify potential problems before they occur, and more equipped to mange the stress associated with coaching. 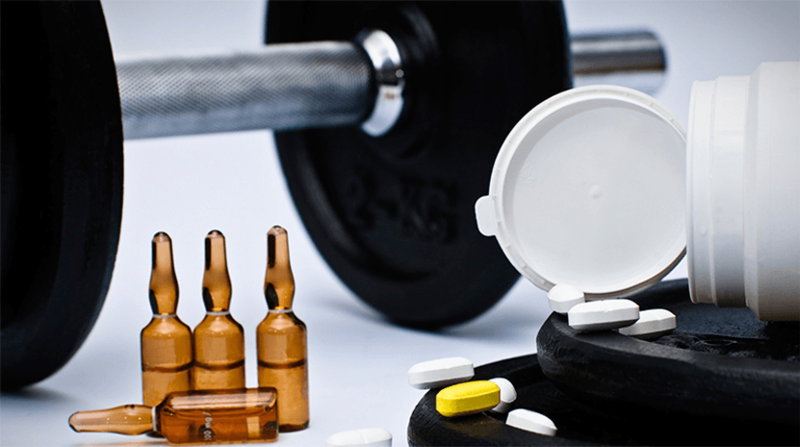 Sample Seminar: Student Athletes & the Dangers of Prescription Pain Pills. 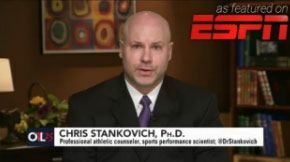 Watch Dr. Stankovich in action as he informs coaches about the growing problem of prescription pill abuse in high school sports. Athletic Department Damage Control & Crisis Intervention. 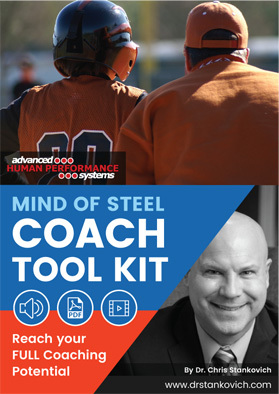 Available to assist school districts with issues related to athletics that may include, but are not limited to coach-student athlete boundary issues, hazing, coach rehabilitation services, and any other issue that might affect the health and safety of student athletes, coaches, and parents involved in interscholastic sports. 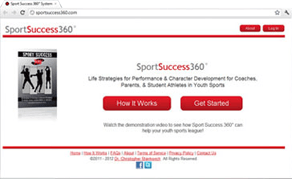 Drug & Alcohol Assessment for Student Athletes who Violate School Code. 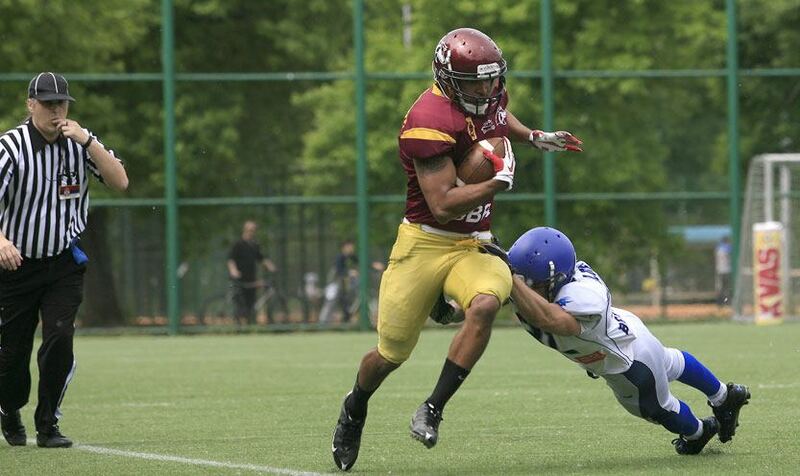 Assistance provided to student athletes and their families, includes clinical assessment and professional report. 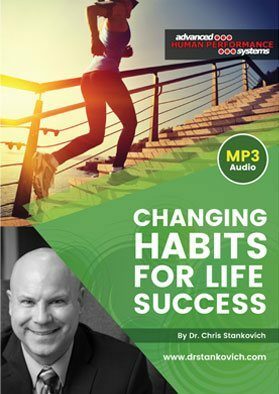 Changing Habits for Life Success. Ultimately use stress for success and turn life threats into healthy challenges, leading to improved health and greater personal productivity. 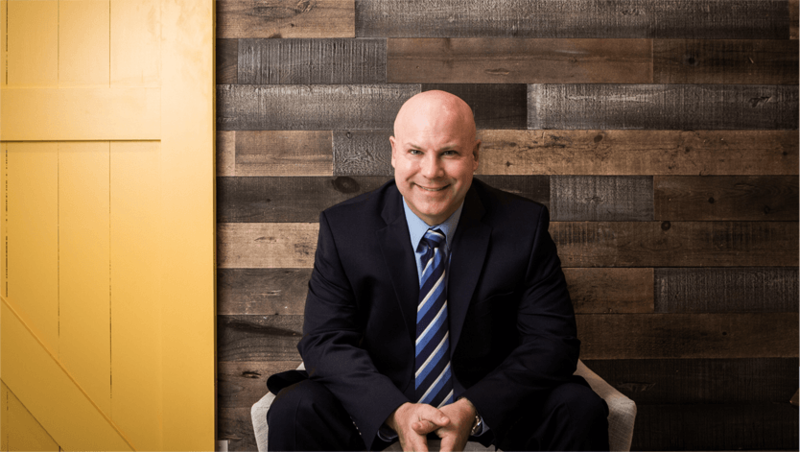 Dr. Stankovich offers individual counseling services, as well as professional consultation in the areas of athletic performance enhancement, culture and philosophy; wellness and productivity; and leadership. Q. 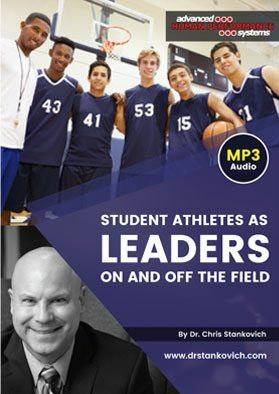 Does Dr. Stankovich speak at schools and leagues? Ans. 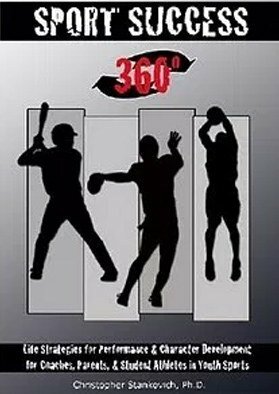 Yes, please check out our current list of programs to learn more, and if you do not see what you are looking for please contact us directly with your topic of interest so that we may customize programming to your school or league’s needs. Q. Does Dr. Stankovich speak/consult across the country? Q. 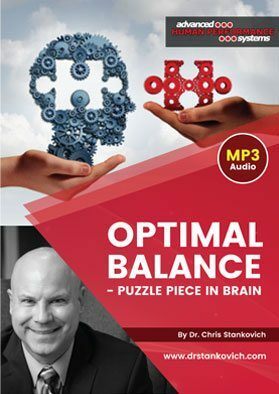 Can Dr. Stankovich create culture-changing programming that once developed, can be carried out by full- and part-time employees of a school or athletic association? Ans. Yes, customized professional consultation can immediately address problems and concerns while concurrently teach employees and associatives how to carry out initiatives on their own after the consulting contract has ended. For example, if a school is having trouble with an unusually high percentage of student athletes experiencing eating disorders, customized programming can be developed to address the problem, while school counselors and other helping professionals can be trained so that they will be better equipped in the future to identify and respond to these problems should they happen again in the future. Q. How are Dr. Stankovich’s consultation services different from traditional seminar training? Ans. The process typically begins with a thorough needs assessment, with clear objectives defined. From there various initiatives are examined with respect to utility and related costs, resulting in specific training designed to improve wellness, productivity, and success. All program development is unique to each organization and designed to assist with culture change and improvement. Q. Does Dr. Stankovich offer services to help school systems when crises arise? For example, if a school system has issues with hazing or boundary concerns, is assistance available? Q. What if I have a topic I would like to see Dr. Stankovich develop into a TV story or article, how can I offer my thoughts? Q. We would like to feature links to Dr. Stankovich’s articles and videos on our school or league website, is it possible for us to do this? Ans. Yes, you are welcome to link to any part of DrStankovich.com. If you would like to place an Advance Human Performance Systems ad on your site, please e-mail information@drstankovich.com with the ad size specifications, and we will provide you with a graphic. Q. How can I send you feedback, ask questions, or make future requests?